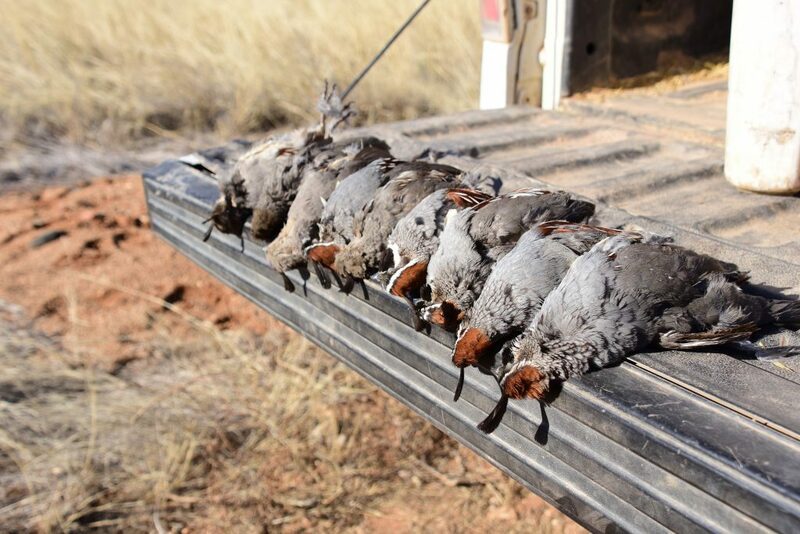 If you are a Wing Shooter seeking the ultimate Wild Quail and Dove hunting experience you need to consider a booking a Guided Arizona Quail Hunt with Dave Brown Outfitters.The Arizona Quail Hunting season starts (for us) in late November running thru to the 2nd Sunday in February. 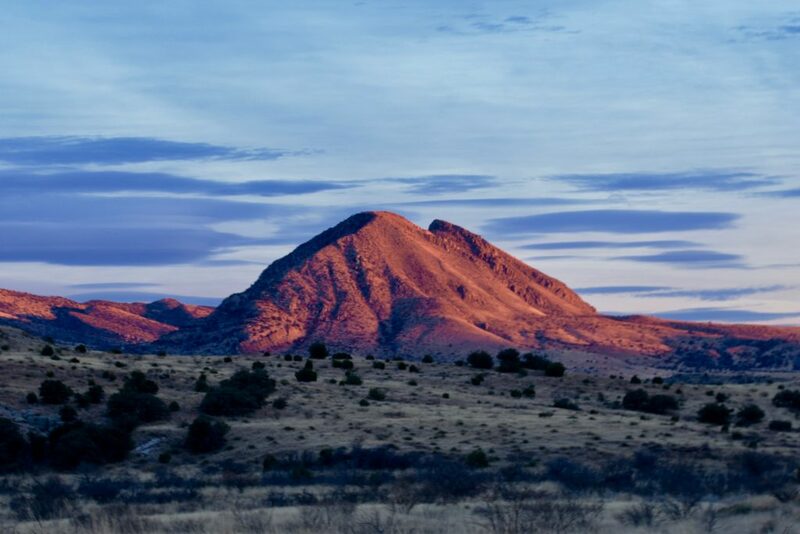 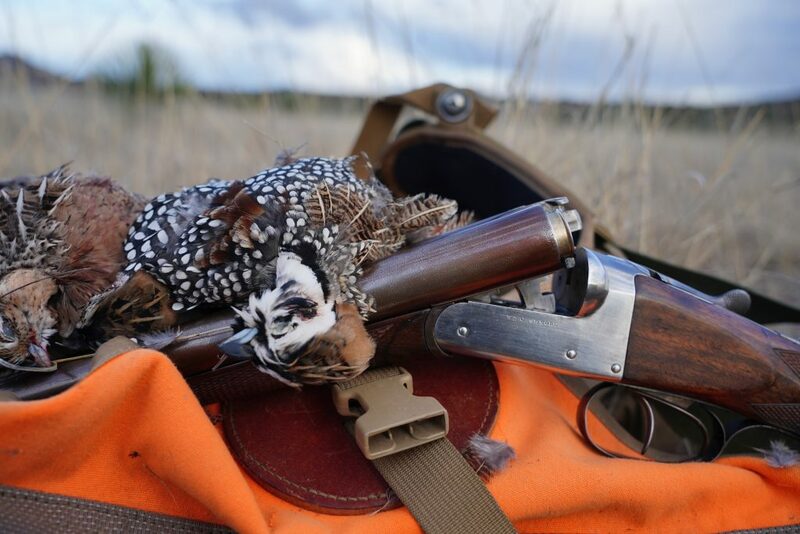 Our Guided Arizona Quail Hunts consist of Day hunts out of Patagonia Arizona and private,all inclusive and exclusive hunts on The 50,000 acre El-Coronado Ranch and Lodge,The Choice is Yours. 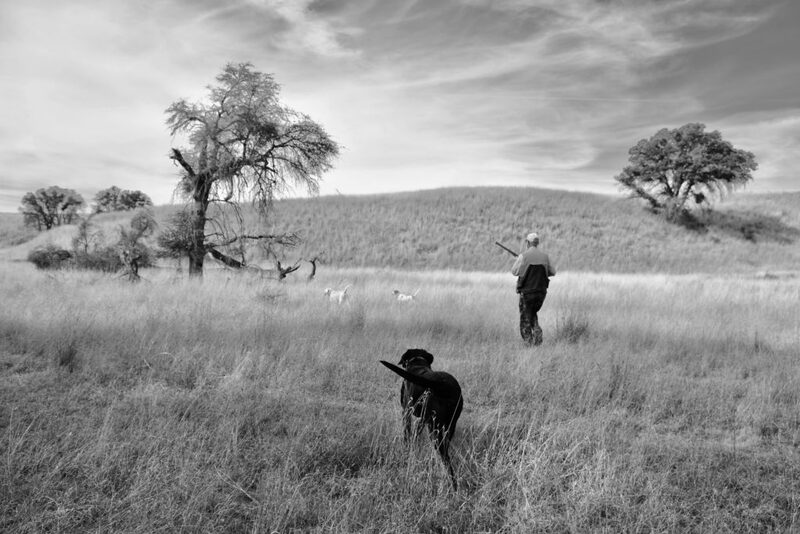 Dave Brown Outfitter’s Prides itself on the owning the largest commercial Dog String in The State. 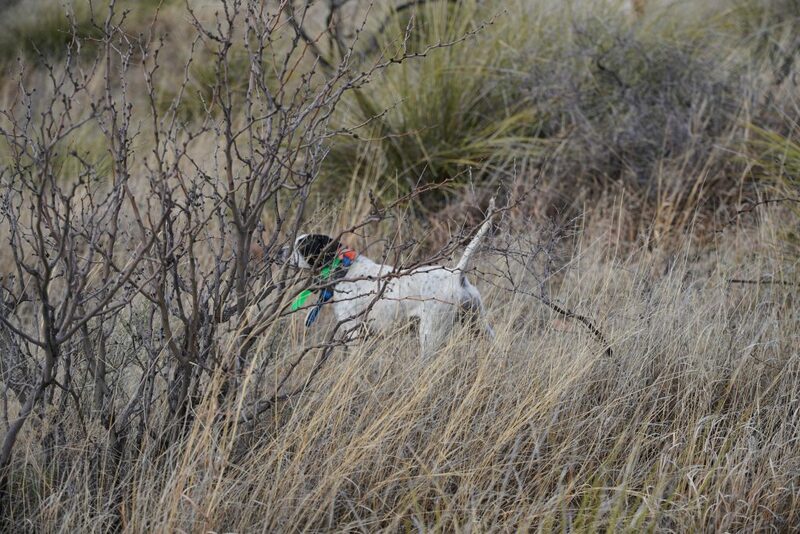 Our well trained English Pointers,Brittanys and Labrador Retrievers are raised and trained in the harsh Desert Environment,they are very familiar with the ways of the wily and wild Mearns,Gambels and Scaled Quail. 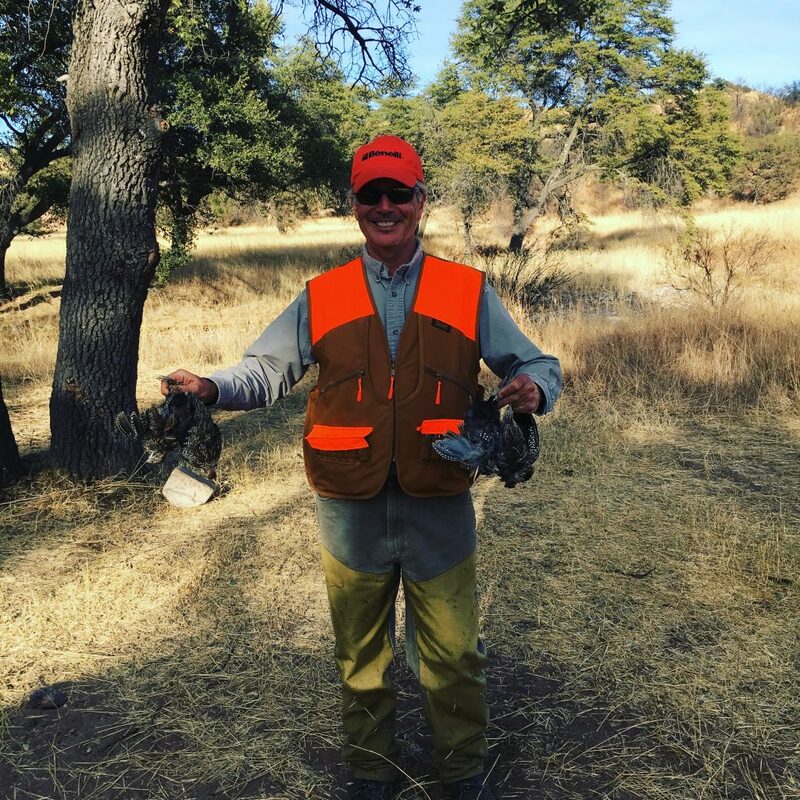 Our Arizona Quail Hunting Guides are all Arizona Residents and either former or active Border Patrol Agents or in the case of Dave Brown a Veteran Canadian Army Paratrooper. 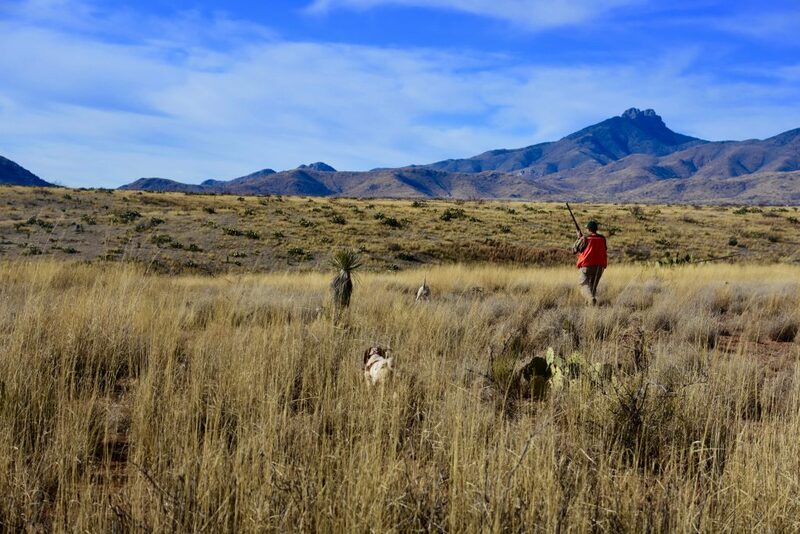 You know you will your guides will show up,care for your safety and have some exciting stories to tell.We spend a great deal of time training dogs and scouting throughout Southern Arizona,ensuring You that our knowledge of various habitats,Birds and the area are second to none. 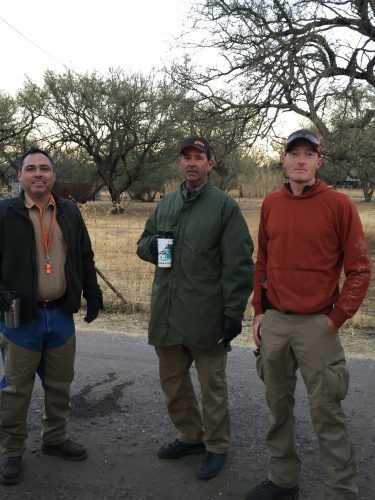 Danny,James and Justin are ontop of their game. 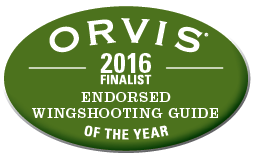 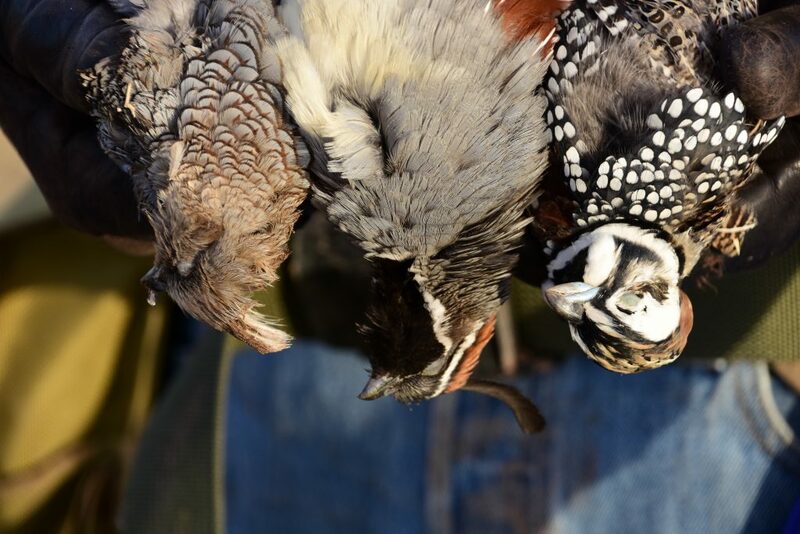 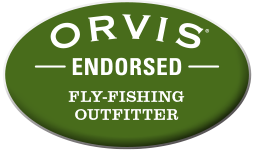 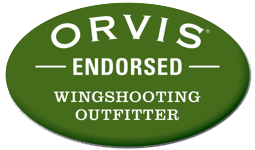 As the only Orvis Endorsed Wingshooting Outfitter in the State,Dave Brown Outfitters caters to groups of 2 -6 hunters with a 2 hunters to 1 guide ratio. 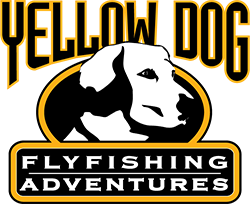 Located in S.E. 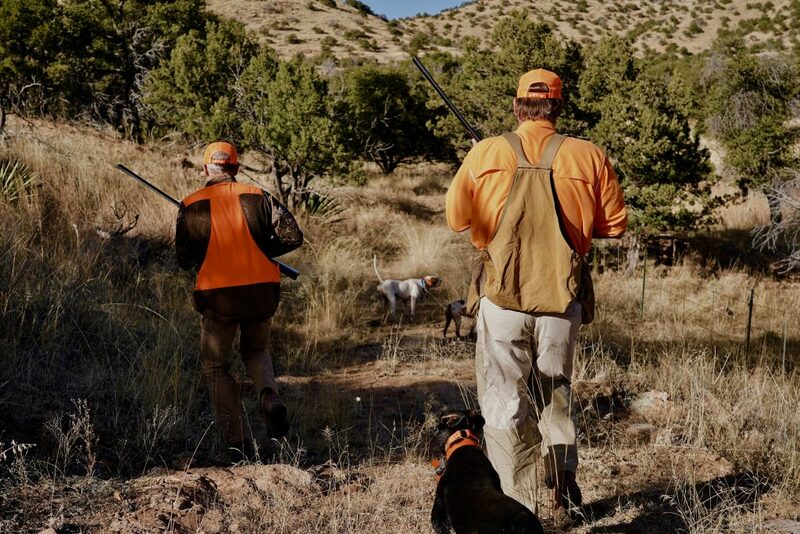 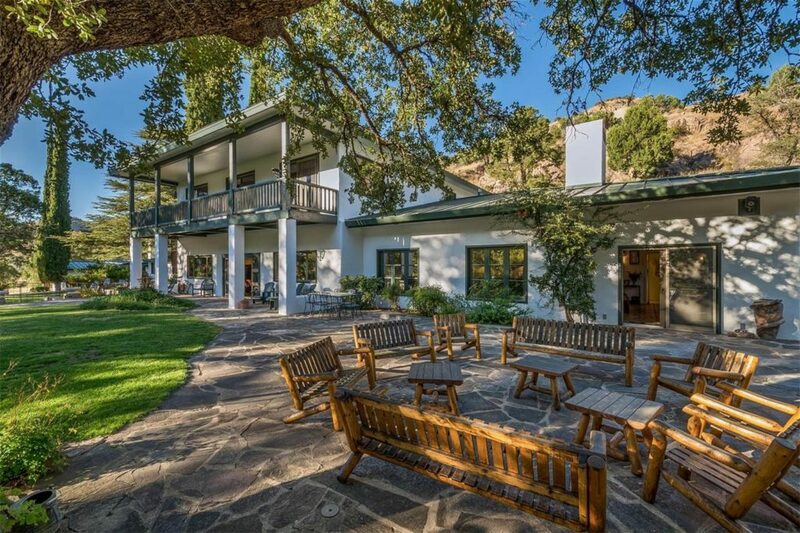 Arizona The El Coronado Ranch is comprised of 50,000 acres which 36,000 are deeded.The result is an all inclusive and exclusive Arizona Wild Quail Hunting that is unique to the Desert South West. 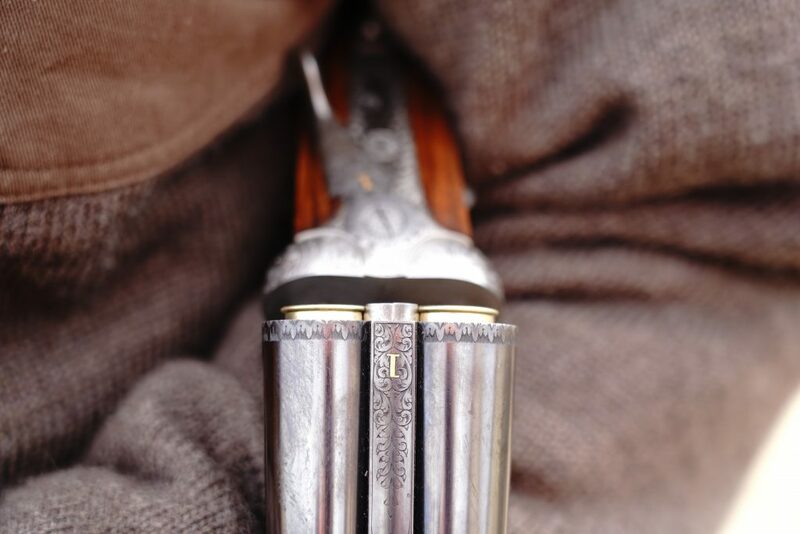 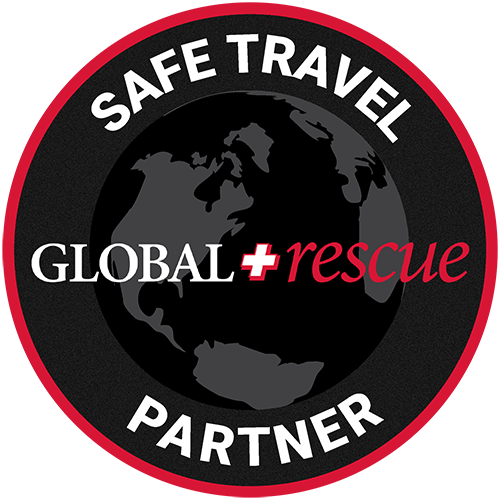 Not included are the following, transportation to the Lodge,Shells,Hunting License and Gratuities.